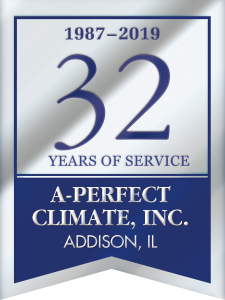 On July 1, 2003, Residential Gas heaters Must Meet a New ANSI Standard. 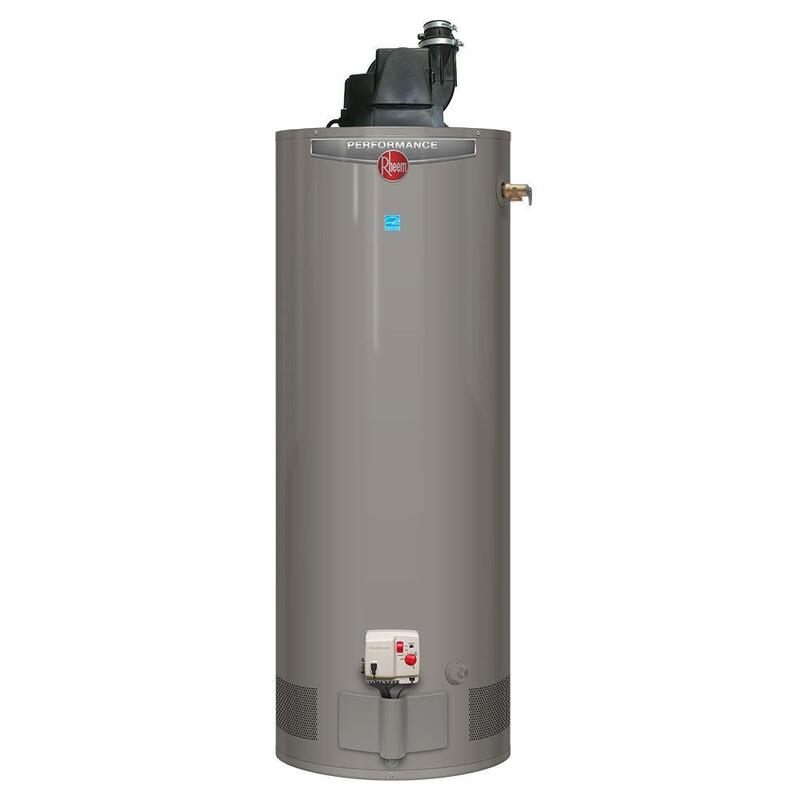 But… ALL WATER HEATERS ARE NOT CREATED EQUAL. The Rheem Guardian System TM Exceeds The new Standard To Provide Maintenance-Free Protection. 6-year limited tank and parts warranty: With ProtectionPlus the 6-year limited tank warranty becomes 10 years! 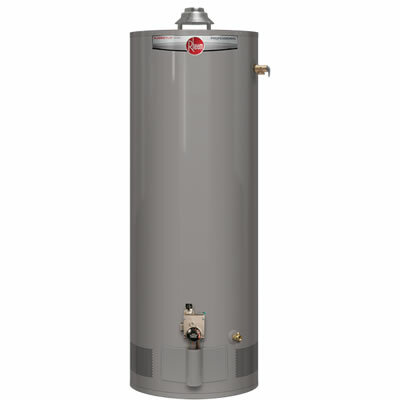 8-year limited tank and parts warranty with a professional installation: With ProtectionPlus the 8-year limited tank warranty becomes 12 year! Maintenance free – superior air filtration prevents the flame arrestor from becoming clogged by lint, dust, and oil.